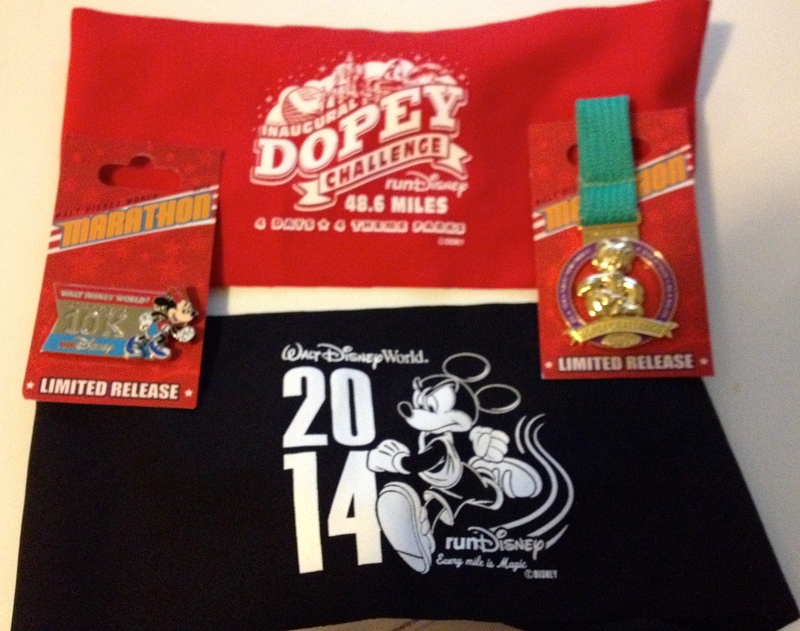 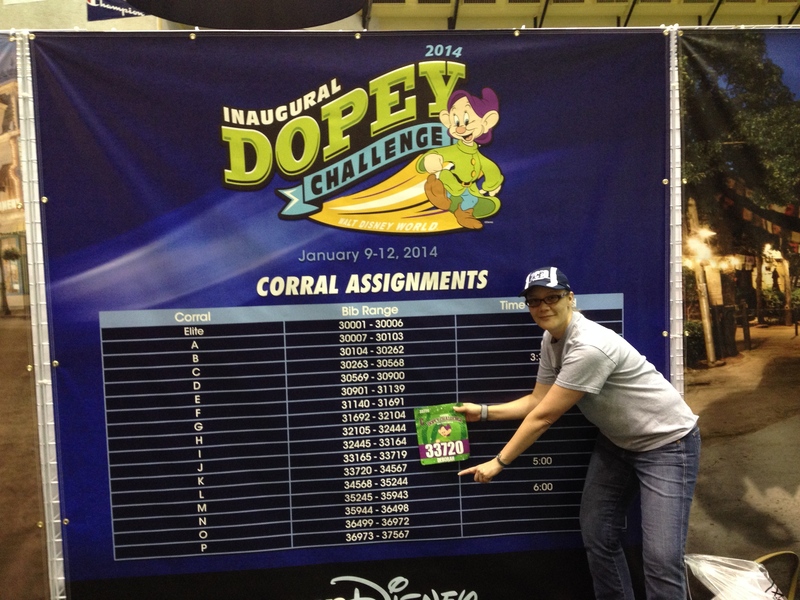 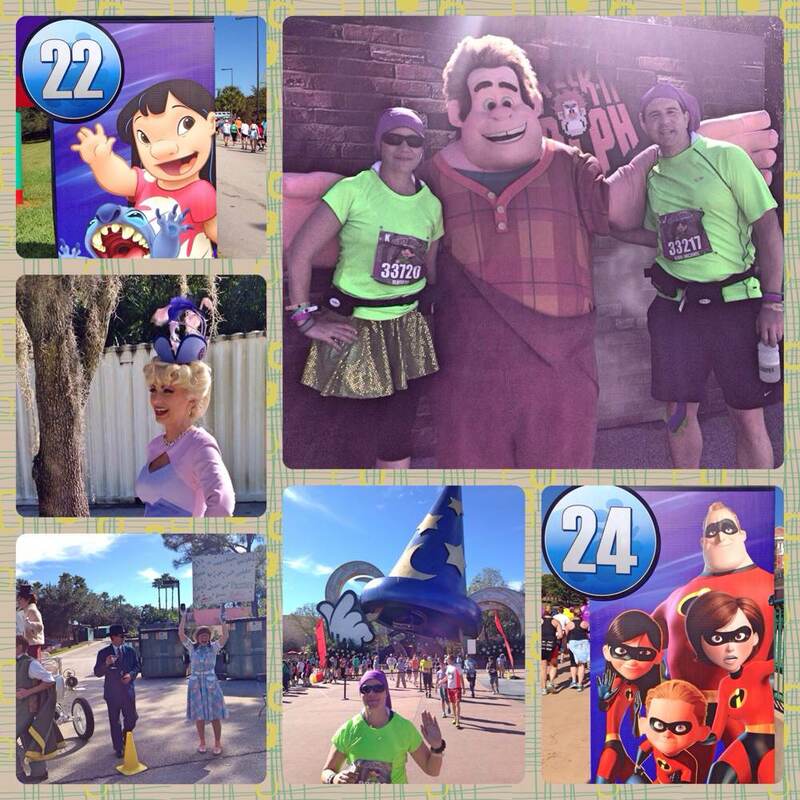 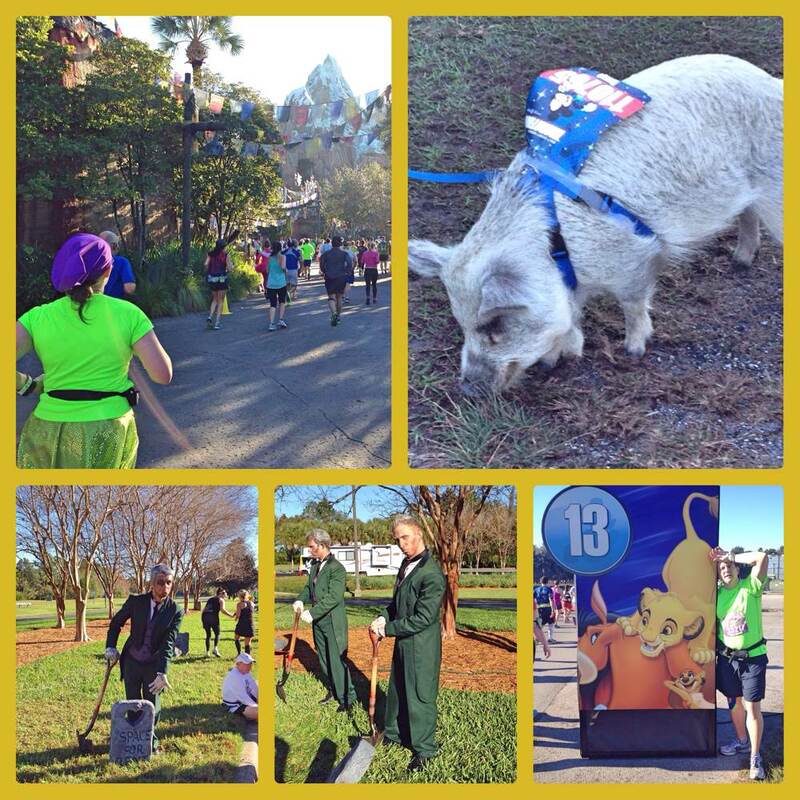 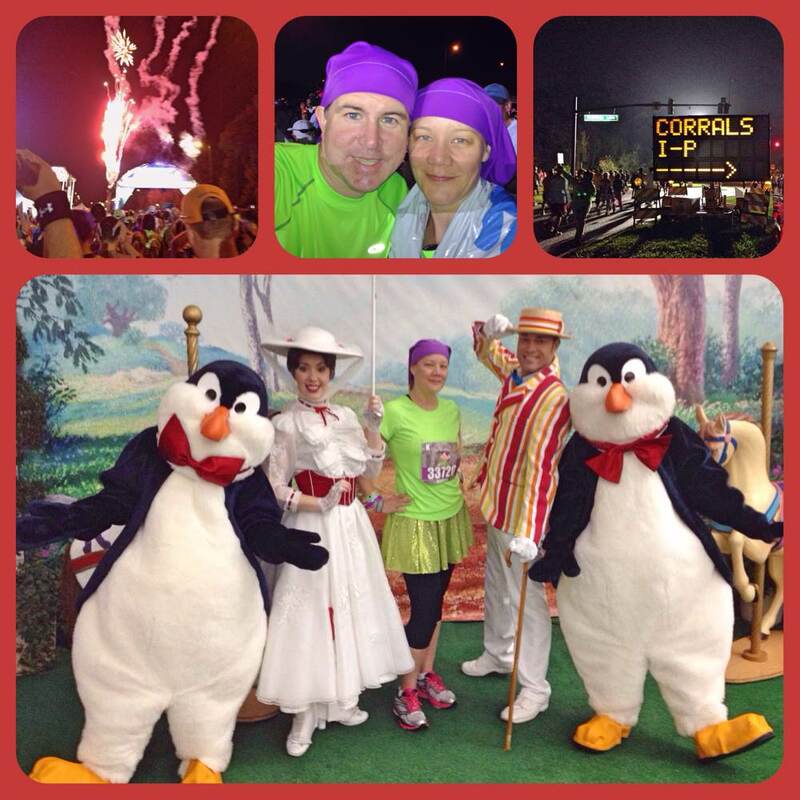 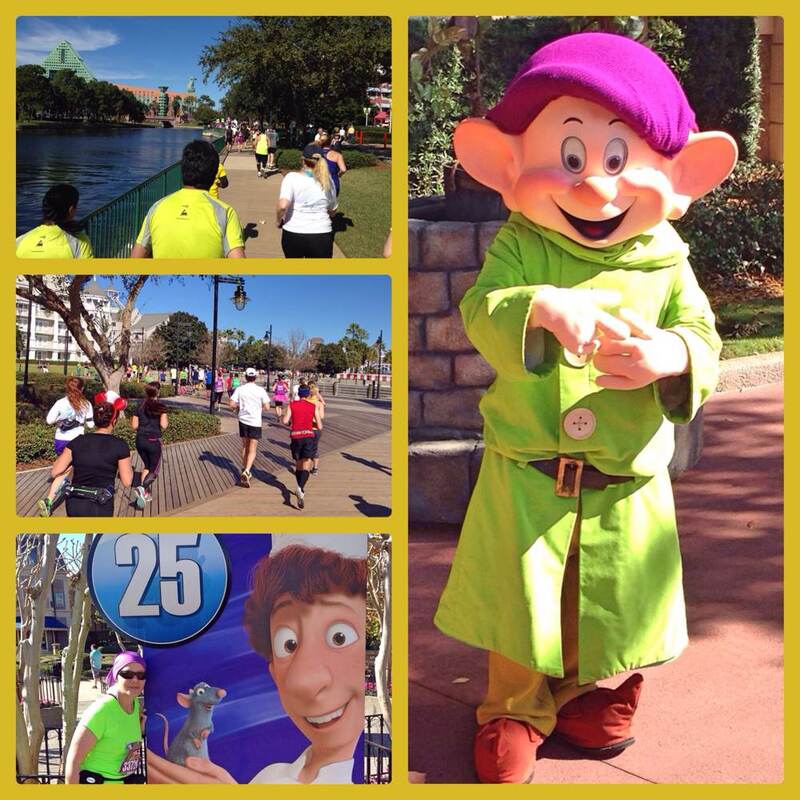 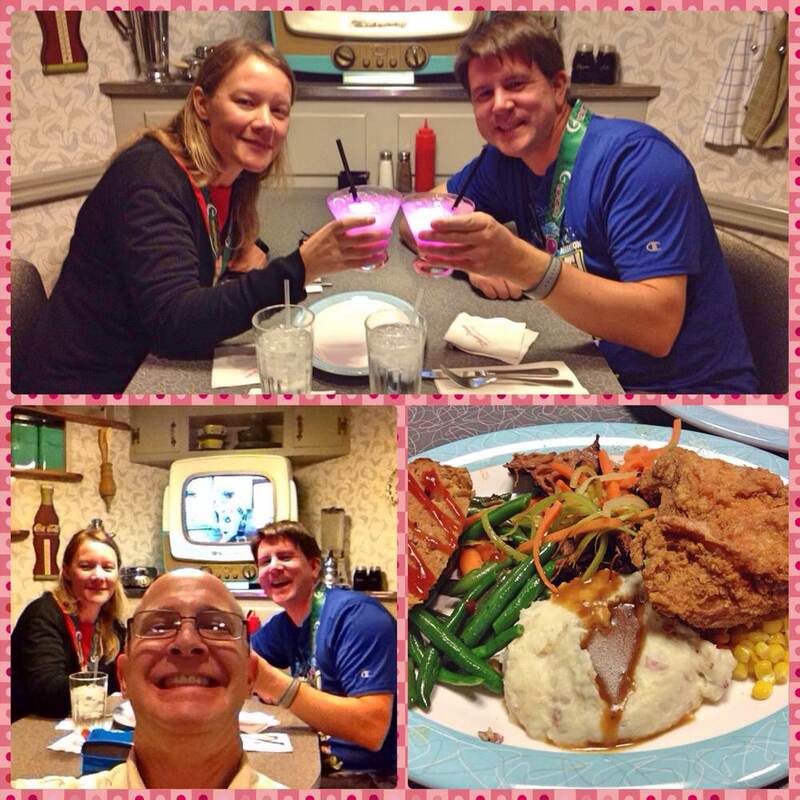 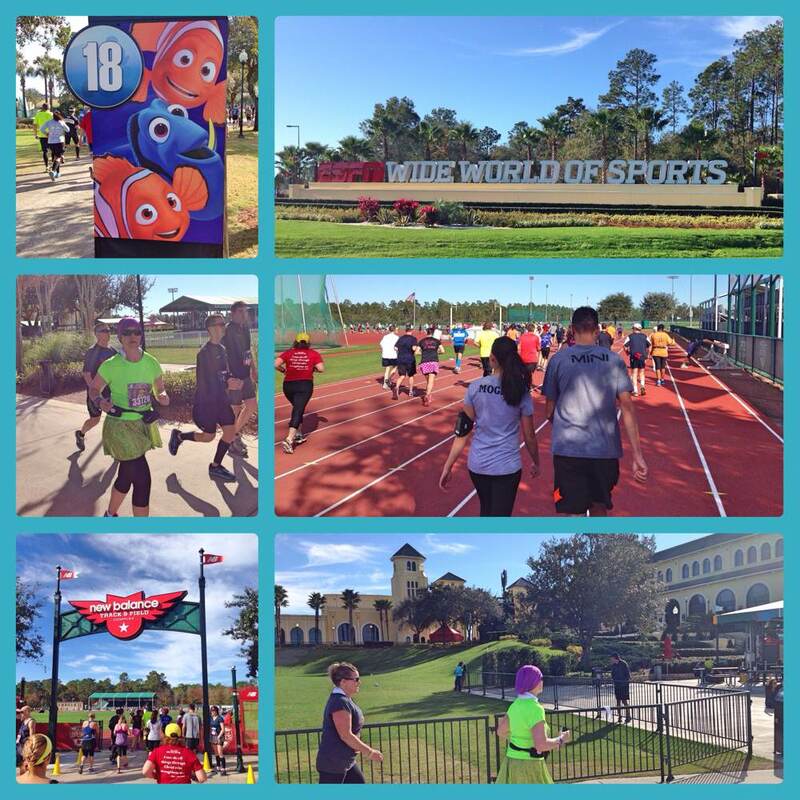 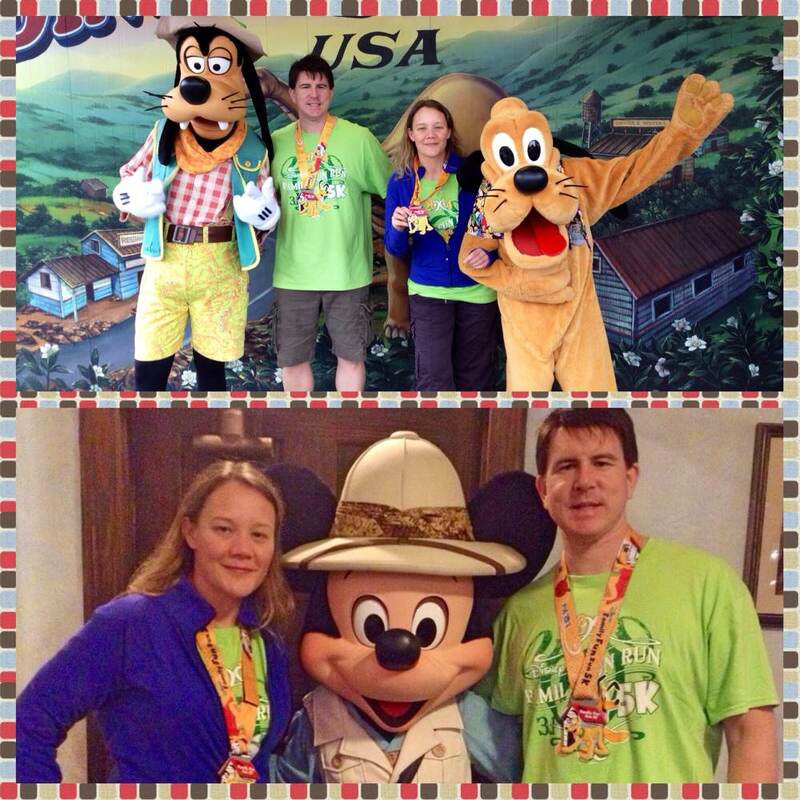 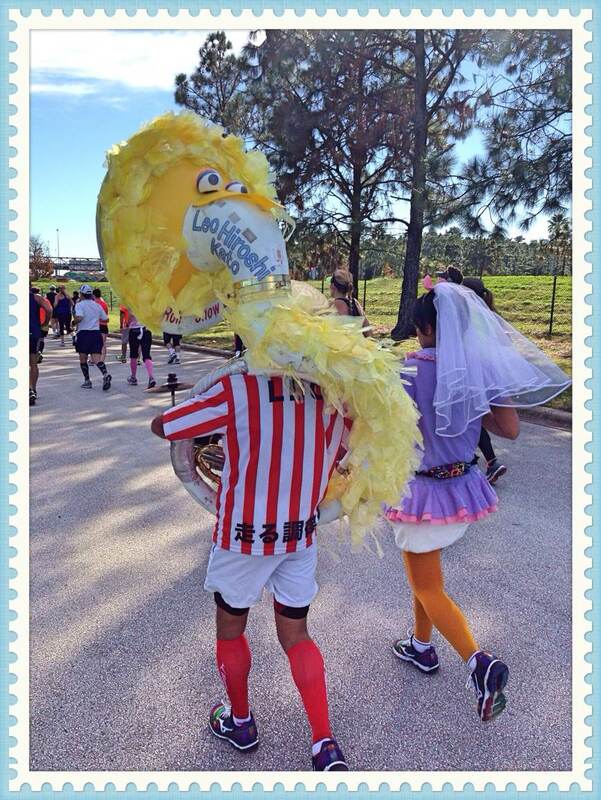 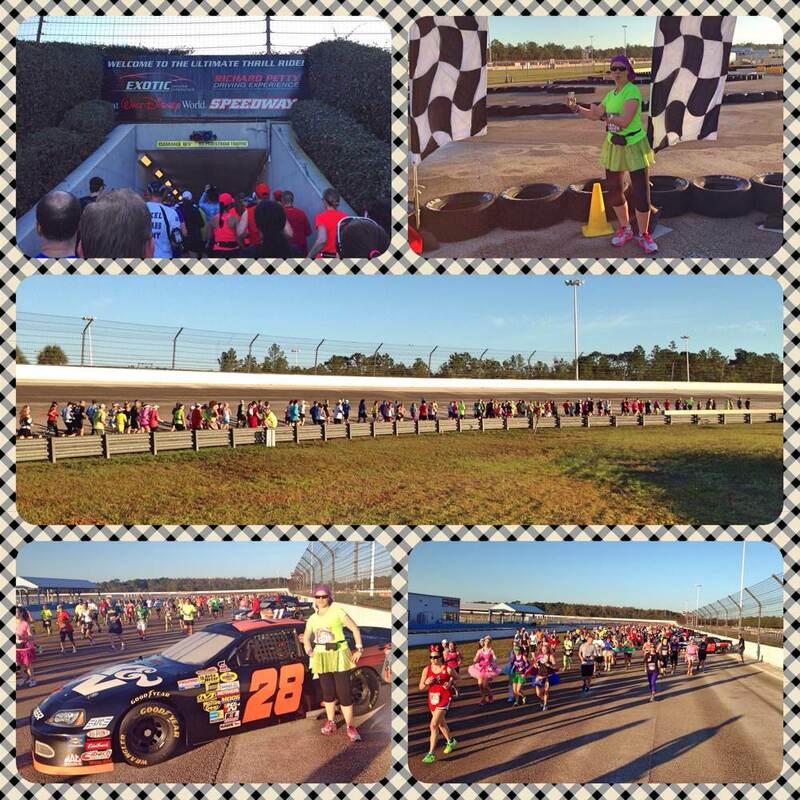 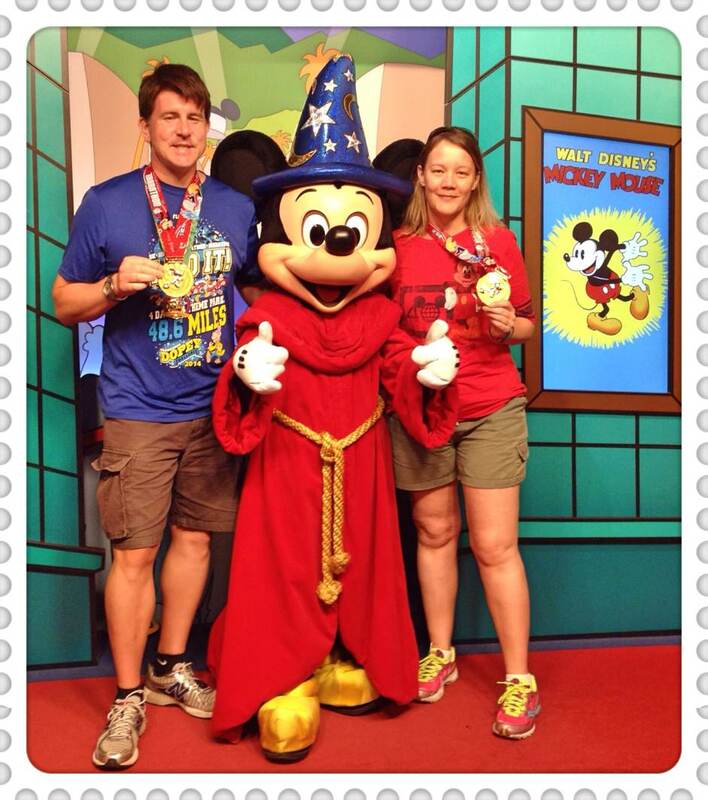 It was a whirlwind visit to Walt Disney World to participate in the Dopey Challenge. 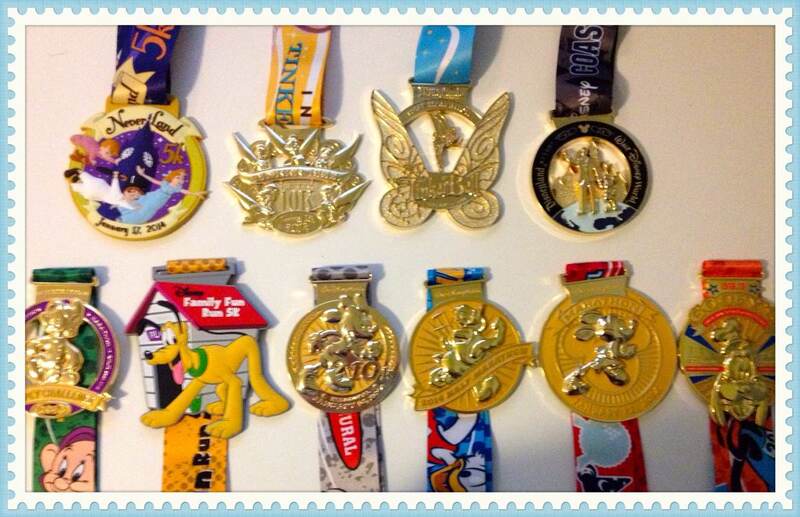 4 days/4 races. 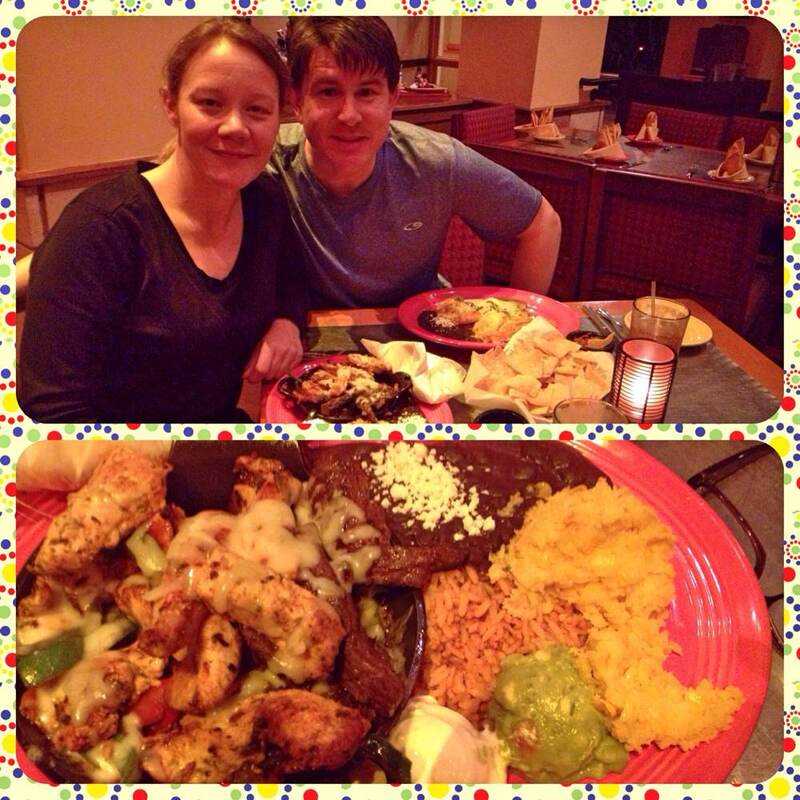 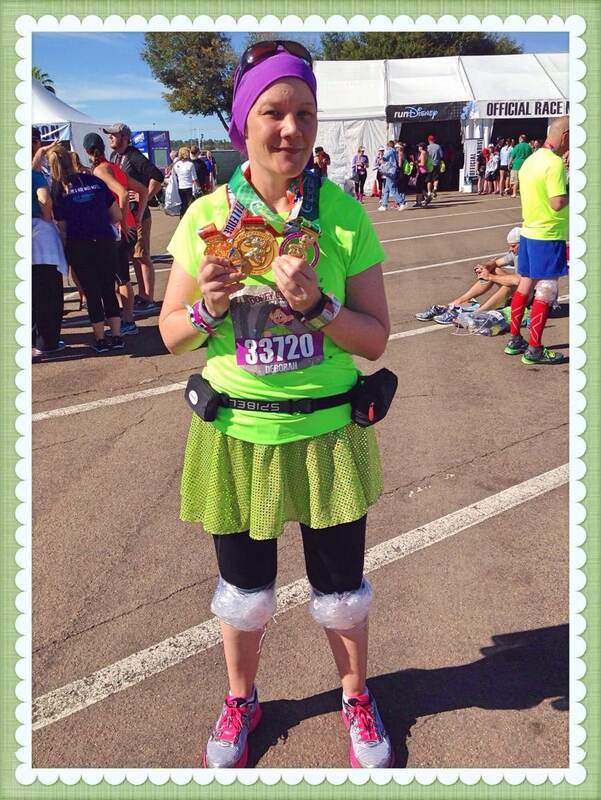 A 5K, 10K, Half and Full Marathon. 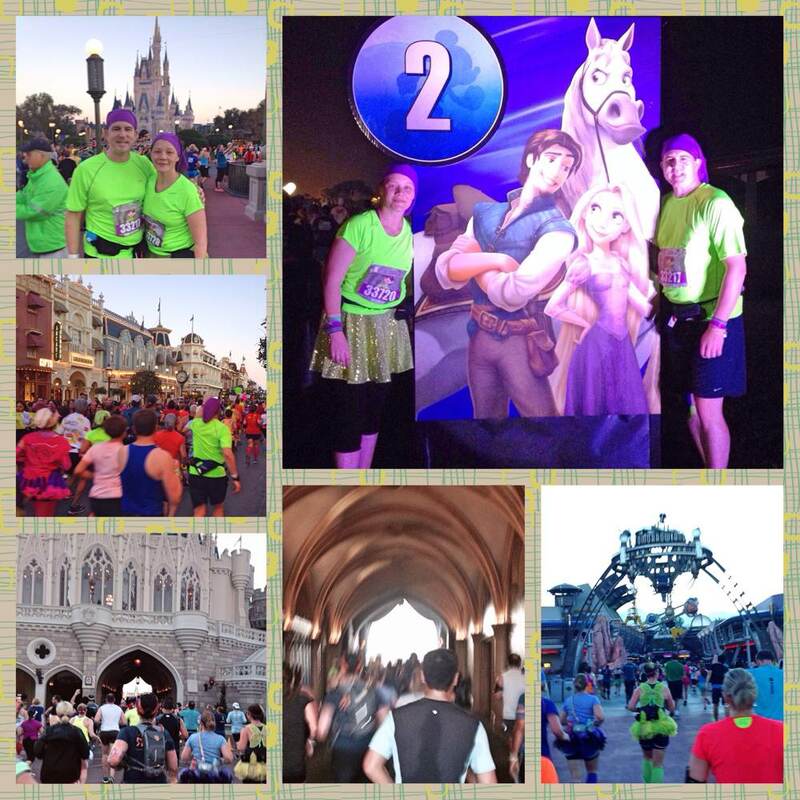 We made it though the inaugural year. 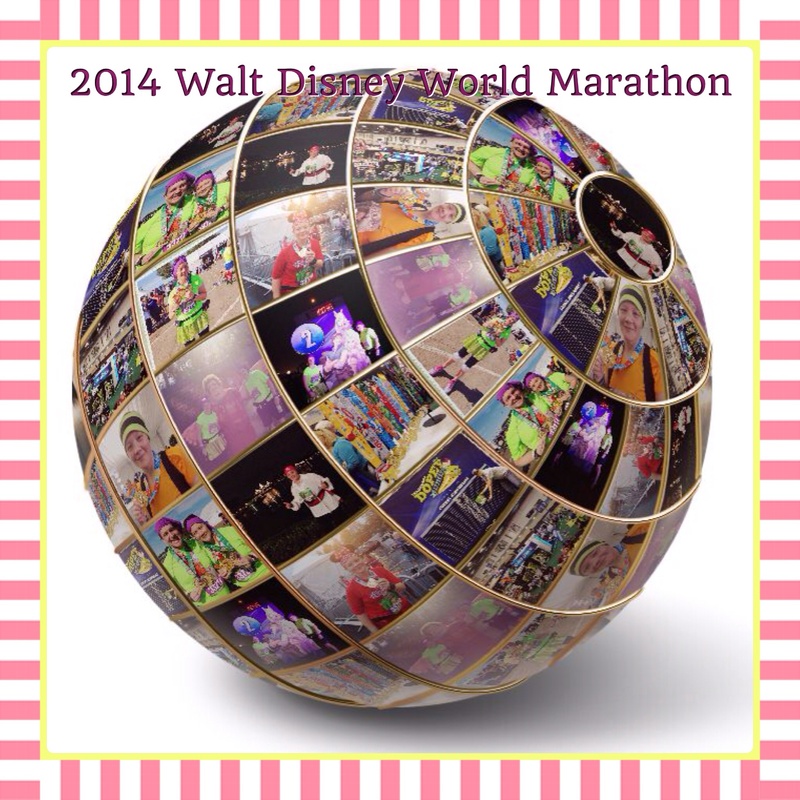 48.6 miles of running fun. 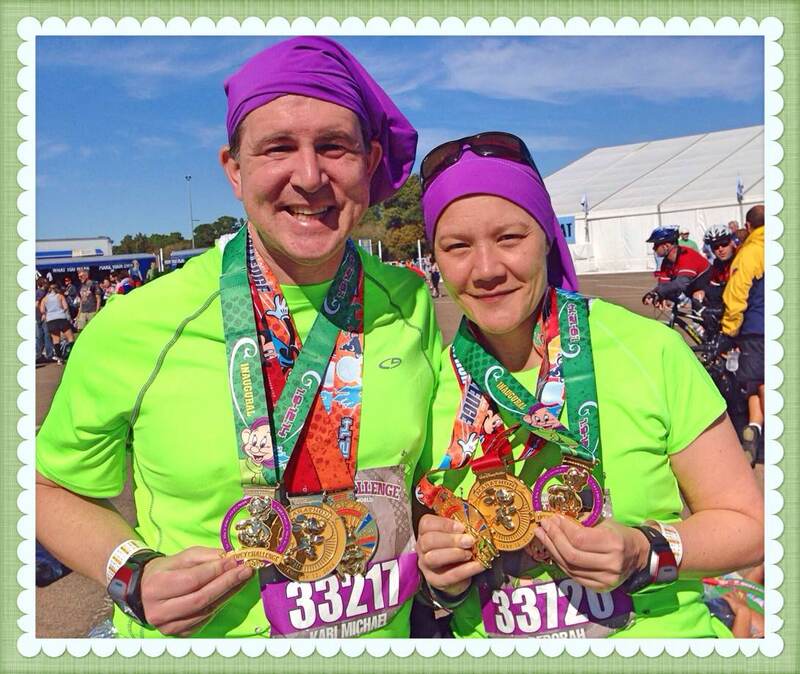 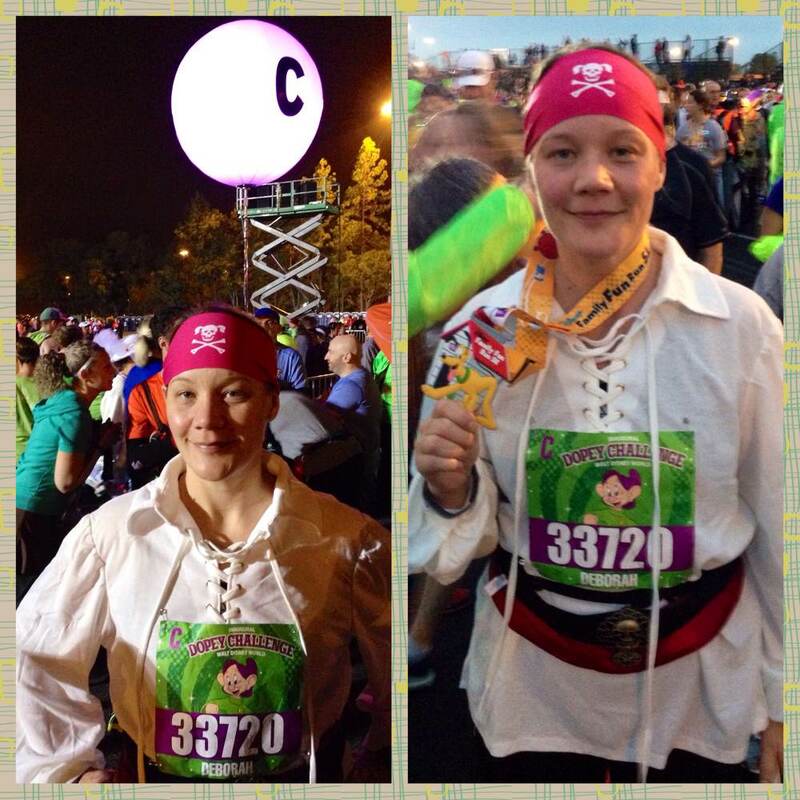 In the coming days, I hope to talk a bit about my adventure, however as of now, we are gearing up for the second half of our journey; The Tinker Bell Half Marathon weekend and the coveted Coast To Coast medal. 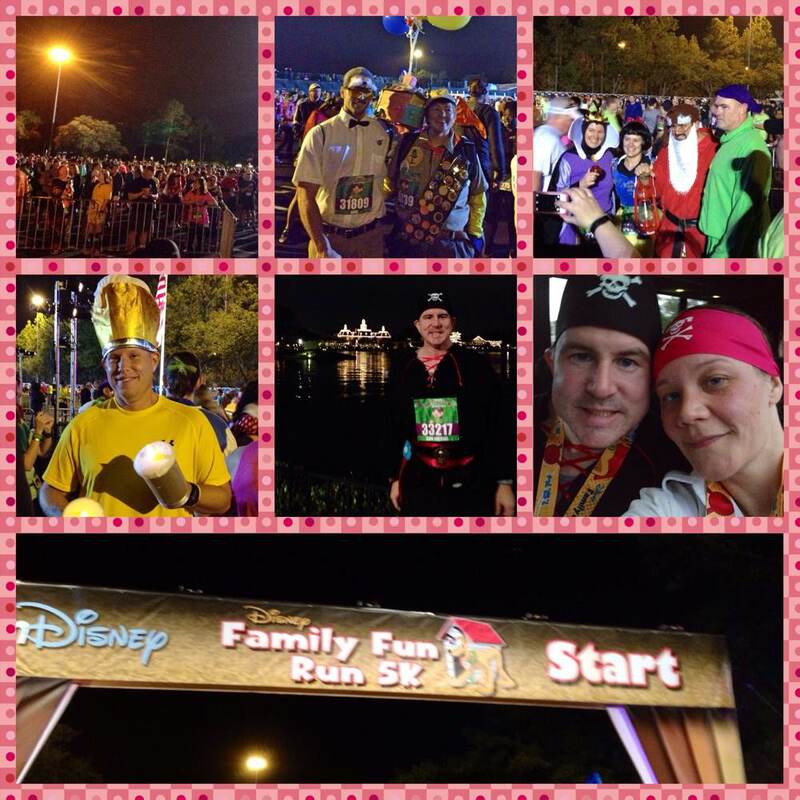 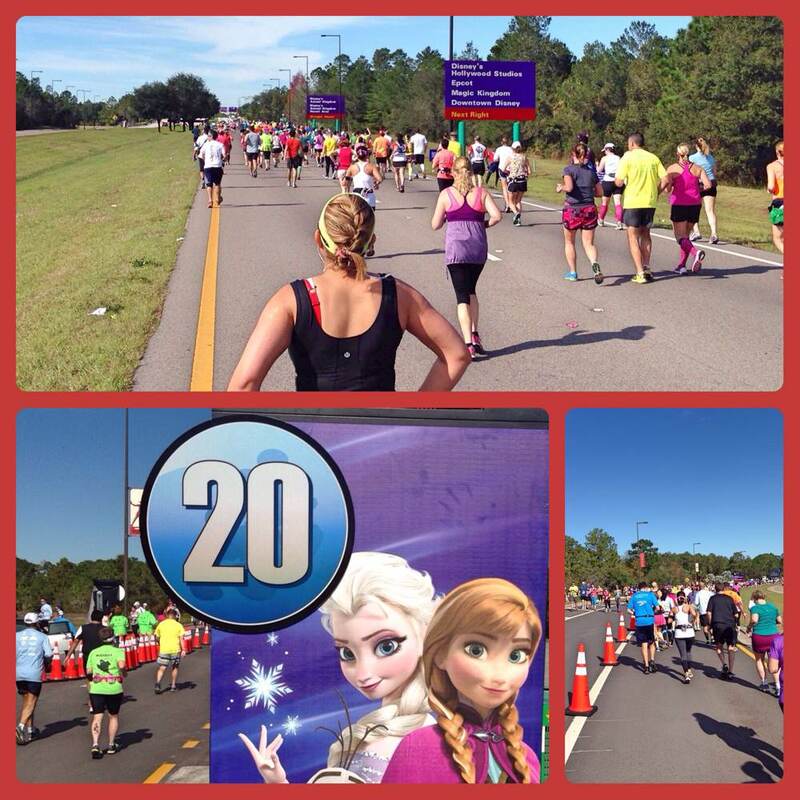 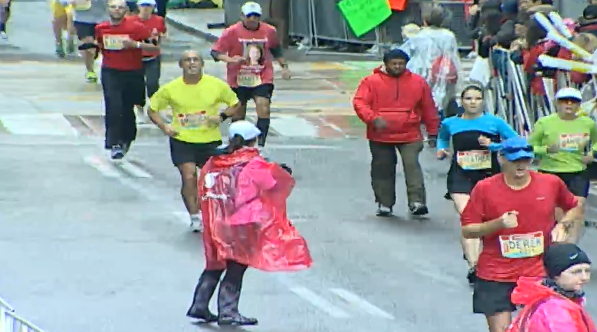 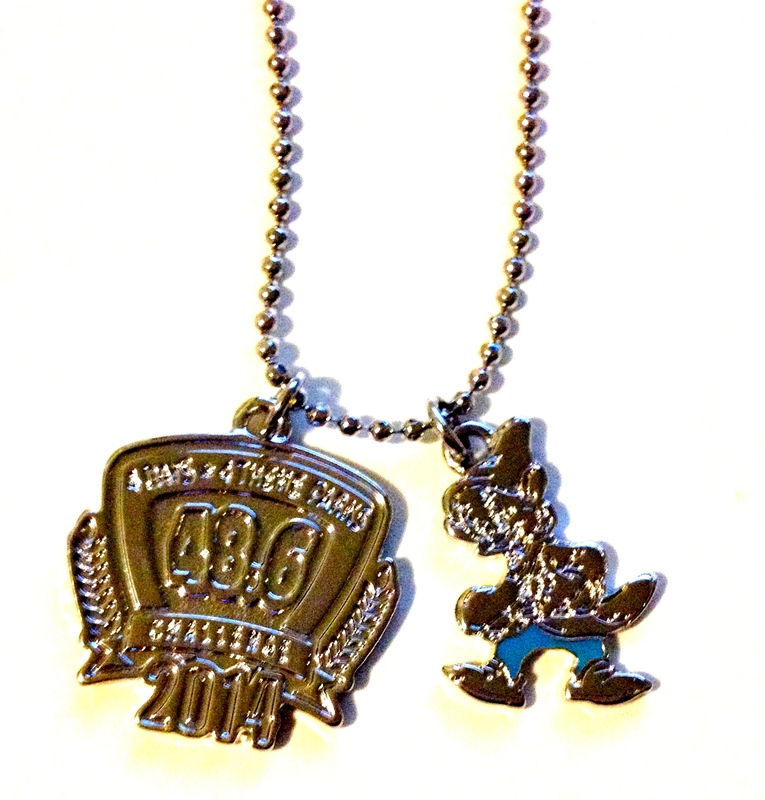 Congratulations to all the runners who participated this weekend. 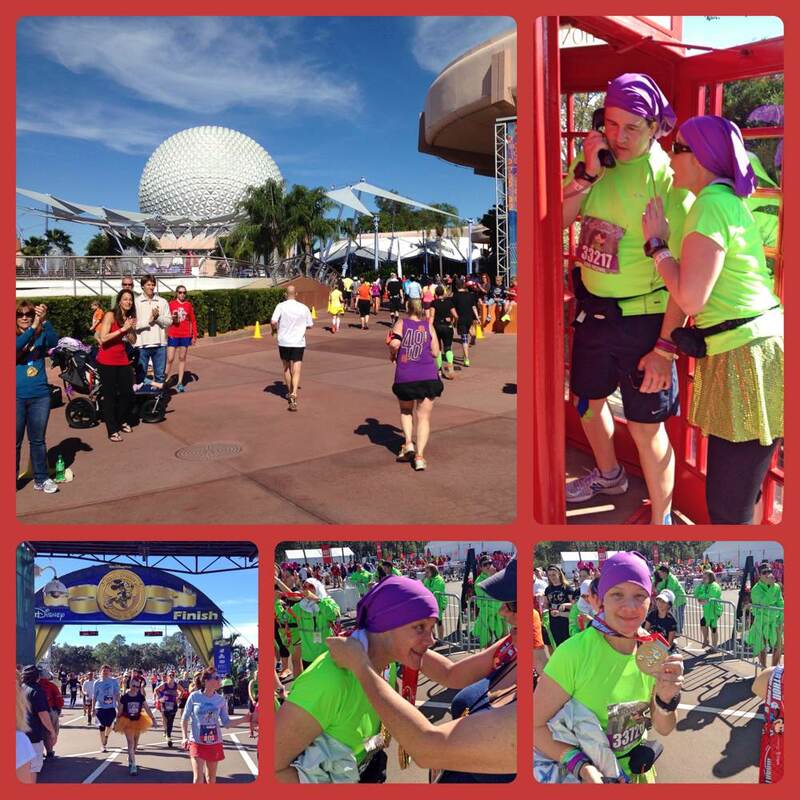 What a ride!